Have you ever seen fun in a box? Well we have, because that's what we bring when our sitters come to your event. Maybe you just need a date night sitter ? Of course we have those too. Doesn't your child have a birthday coming up? That's what we are here for! We have games, activities for the kids, character dress up, live entertainment, and so much more to make any moment fun. Have you ever had an event, and realized that the kids have nothing to do? Maybe your church is having a function, and you need additional hands to care for the kids. Or are you planning to entertain guests at your place? Wouldn't you feel comfortable knowing that the kids will be occupied, and taken care of while the adults enjoy themselves? 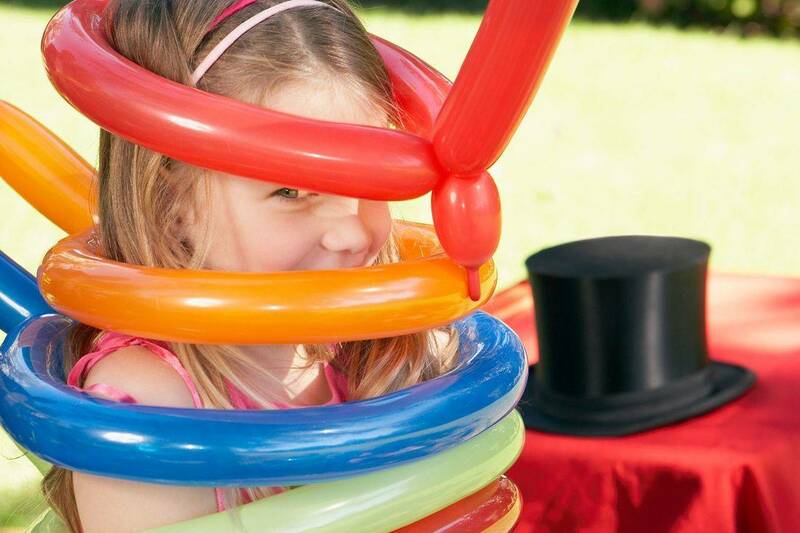 We offer the peace of mind for any event, by bringing games, activities and fun for your kids. There are 365 days in a year, and we know for a fact that 1 or more birthdays will take place in your busy schedule. Allow us to lighten your load by helping you come up with ideas, crafts, party favors, activities for the kids , finding a venue, and assisting you with the planning of your event. 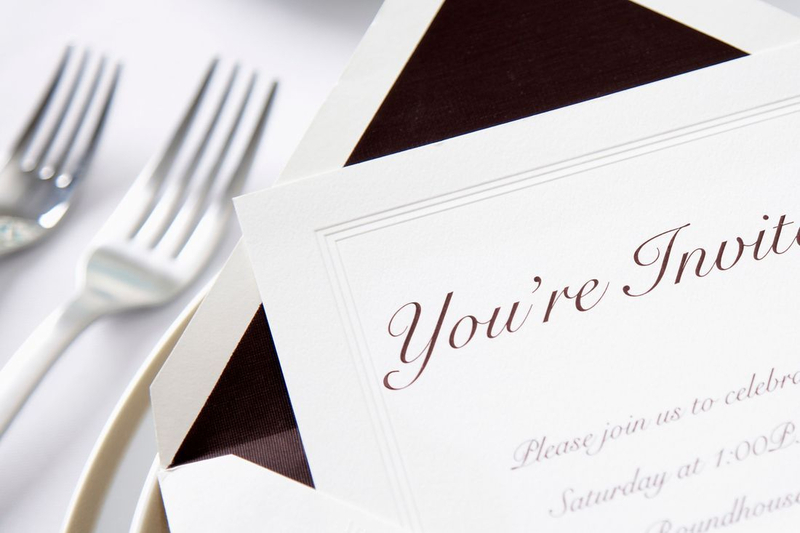 Maybe you're a whiz at planning parties, and already have your ideas, and themes organized. Now you just need help bringing your ideas to life . 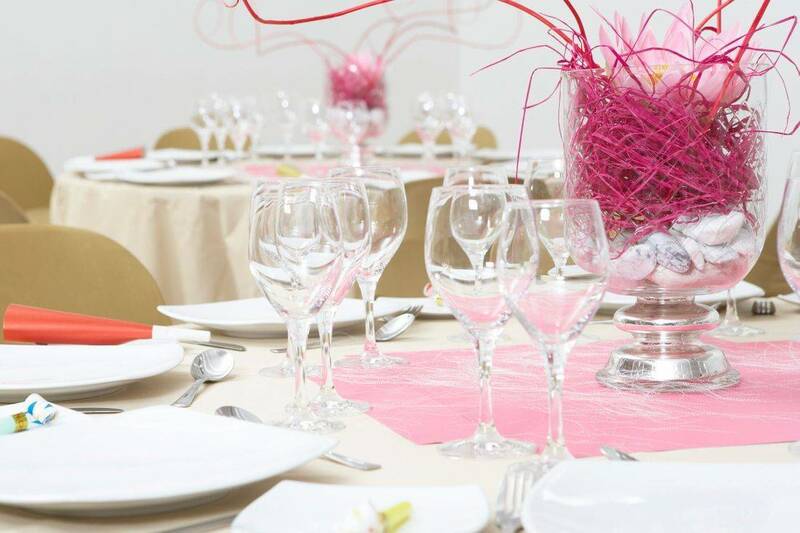 We are here to help arrange and set up all that you need for your event. There are so many talented entertainers in the world! Thankfully we have a few, and they like to work with children!!! So feel free to ask us about what we can do for you. One of the most important things you can do for your child is providing them with a caregiver that they like, and want to be around. We have a list of childcare providers that would love to get the chance to be apart of your family. Our team is composed of sitters, teachers, nannies, parents, and childcare professionals who all have hands on experience working with kids. Not to mention, we bring our own fun so you don't have to worry about what to do with the kids. "They are great with kids, and planned activities that engaged kids wide variety of ages. They were very professional, and kept in good communication with us throughout thee planning process. Would definitely recommend "
"They brought the children lots of smiles and joy, as they celebrated with our Jolly one year old girl. There was a personalized touch that captured the personality of our child as activities that stemmed from her favorite characters were delivered throughout the event. The staff was professional and friendly. The attention to detail in the decor, treats, and overall atmosphere captured the uniqueness of our little girl and really made a difference for our celebration." "One of our favorite nannies come from Tots and giggles "